Bitcoinmagazine.com is the preeminent authority for news, views and insight into the world of digital currency. From its launch in 2012 as the first reliable news source covering the Bitcoin universe, until today, when bitcoinmagazine.com ranks as the senior online digital currency news daily, bitcoinmagazine.com provides frontline coverage of breaking news and in‐depth features on people, ventures, deals and developments. Owned by BTC Media and headquartered in Nashville, TN, the Bitcoin family of publications also includes yBitcoin, the quarterly magazine that brings Bitcoin to Main Street. BreakPoint Books is your official conference bookstore on site at DEF CON. We'll have all your favorite books for sale and we're conveniently located in the Vendor Area. Make sure to stop by and view the titles in stock and purchase a few written by some of your favorite authors! Bump My Lock has served thousands of customers worldwide since 2007. Whether you are a beginner, or a master locksmith, we have the tools for you! We offer a wide range of bump keys, lock picks, and training tools. Free demonstrations and training are available at our booth. This year at Defcon, we will have our various bump key sets, along with practice locks, and a great range of lock picks. If we don't have it at the booth, or you need more help perfecting your skills, visit our website! There you will find our full catalog of products, as well as blogs and videos on lock picking and using bump keys. 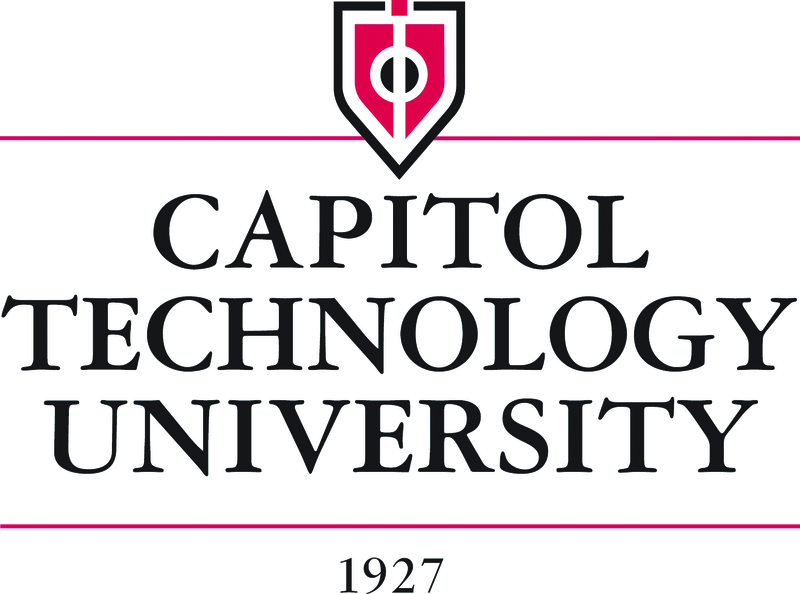 Capitol Technology University, located in Laurel Maryland, offers degrees in engineering, computer science, cybersecurity, and business. Offering online certificates, bachelor’s and master’s degrees, which includes a master's in astronautical engineering. As well as doctoral programs in cybersecurity and management and decision sciences. Capitol is regionally accredited by Middle States Association of Colleges. 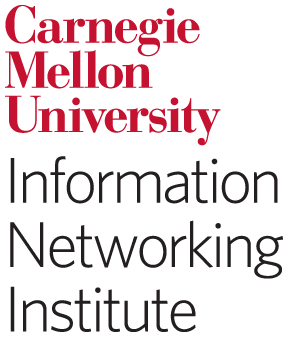 The Information Networking Institute (INI) offers full-time master's degrees in information security at Carnegie Mellon University, the home and hotbed of smart students who desire to make an impact, whether it be starting the campus grappling club or dominating in Capture the Flag. The INI offers interdisciplinary programs with curricula that span several top-ranking colleges. As a result, the graduates of the INI move on to apply their know-how at some of the most competitive places, like Silicon Valley, Wall Street, and the DoD, as well as their own startups. Full scholarships are available for U.S. citizens. Talk with Kari for details. Checkmarx is a leading developer of software solutions used to identify, fix and block security vulnerabilities in web and mobile applications. Concentrated on Code security and application security education, the company's customers include 4 of the world's top 10 software vendors and many Fortune 500 and government organizations, including Samsung, Salesforce.com, Coca Cola and the US Army. Checkmarx's (CxSAST) brings Static Analysis to an un-matched level in terms of accuracy, ease of use and most importantly innovation. Adapting to the constant change of the development environment and the attack landscape Checkmarx is leading the Application Security field with the ability to Educate developers, detect vulnerabilities and mitigate application attacks in real time while supporting and integrating within Continuous Delivery environments using Agile adaptation engines specifically designed for the task. CxSAST -Static Application Security Testing (SAST) - Identify and fix security vulnerabilities in the source code, at the early stages of the application development. The solution enables full automation by integration into the Software Development Lifecycle (SDLC). CxRASP - Runtime Application Self Protection (RASP) - Block attacks in real time while correlating data with CxSAST to ensure a complete cycle of detection, prevention and mitigation. Game of Hacks - Secure Coding Education - Hands on secure coding training based on gamification, using your own code base and real life security vulnerabilities. Cobalt Strike is a red team toolset made to evaluate security operations and train incident response staff. Cobalt Strike focuses on flexible covert communication, post-exploitation, and long-term operations to help you credibly emulate an advanced actor in your network. 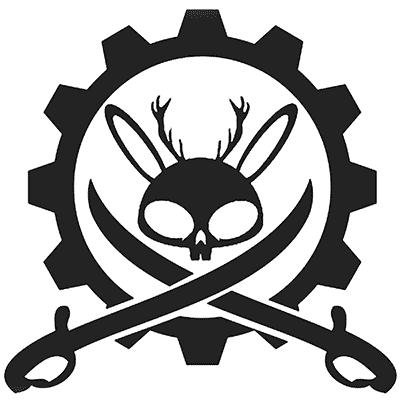 Miss Jackalope is the DEF CON resident DJ. Since DC7, she's been a regular whom you most likely have seen spinning at the EFF Summit, huge DEF CON parties everywhere, or maybe you have even been to BruCON in Belgium and taken a DJ workshop she has co-presented. She plays drum and bass, breaks, and techhouse. Countless networks have been conquered by Red Teams while listening to her mixes. Come by her booth and see what fun Miss Jackalope swag and mixes are up for grabs this year! Dual Core - drink all the booze, hack all the things. The group has toured all over the US and UK, and has played shows even further from home including Europe and South America. Their latest album, 'All The Things', debuted at #1 on Bandcamp. You can stream them on Spotify, Rdio, and Pandora. Albums can be purchased from iTunes and Amazon, or pirated with bittorrent. Duo Security is a cloud-based access security provider protecting the world’s fastest-growing companies, including Twitter, Etsy, NASA, Yelp, and Facebook. Duo’s easy-to-use two-factor authentication technology can be quickly deployed to protect users, data, and applications from breaches and account takeover. Try it for free at www.duosecurity.com. The Electronic Frontier Foundation (EFF) is the leading nonprofit organization defending civil liberties in the digital world. Founded in 1990, EFF champions user privacy and free expression online through a strategic combination of impact litigation, policy analysis, education, and grassroots activism. We empower tinkerers, creators, coders, and consumers to reclaim freedom as our use of technology grows. Freedom of the Press Foundation (FPF) is a non-profit organization that supports and defends journalism dedicated to transparency and accountability. FPF maintains the SecureDrop project, an open-source whistleblower submission system originally created by Aaron Swartz and teaches journalists how to use secure communications tools. Well we're back at it again, and have been working hard all year to bring you the freshest awesome that we can. 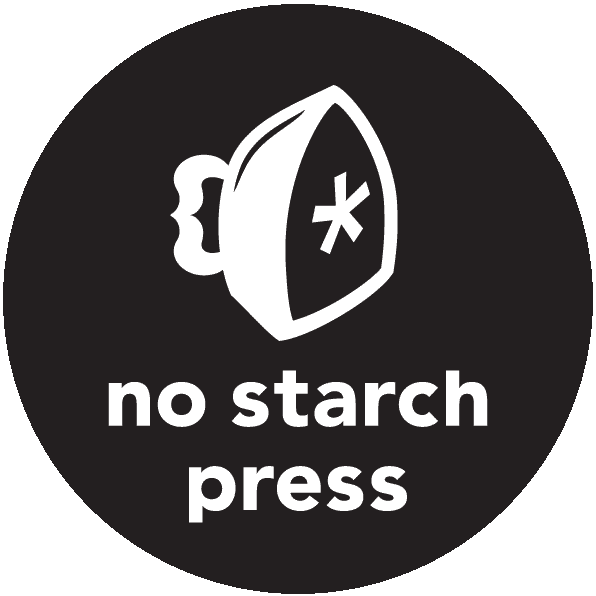 If you have been to DEF CON, layerone, toorcon, phreaknic, or other conferences we have been at, you definitely know what so of shenanigans we are up to. If you have never seen us, feel free to come by and take a look at what we have to offer. Hackers for Charity is a non-profit organization that leverages the skills of technologists. We solve technology challenges for various non-profits and provide food, equipment, job training and computer education to the world's poorest citizens. 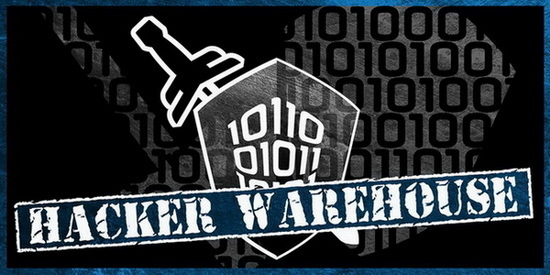 HackerStickers.com offers unique t-shirts, stickers, hardware, hacks and lock picks for hackers, whitehats and nerds alike. 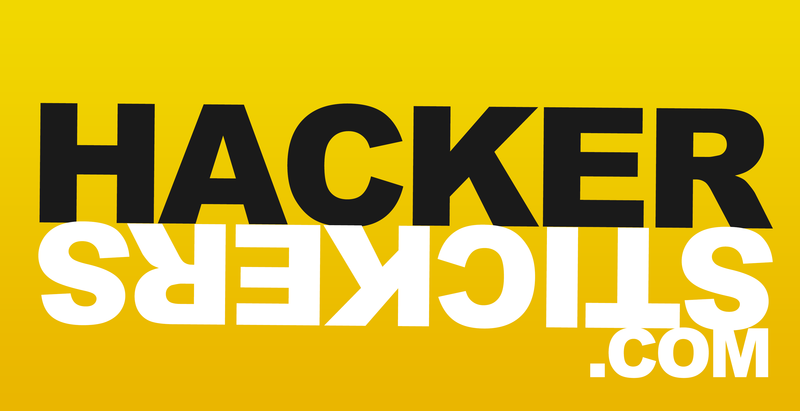 Follow us on Facebook and Twitter (@HackerStickers) for sneak peaks on new designs and special offers. Complete your Hacking Arsenal with tools from Hak5 - makers of the infamous WiFi Pineapple, USB Rubber Ducky, and newly released LAN Turtle. The Hak5 crew, including hosts Darren Kitchen, Shannon Morse and Patrick Norton, are VENDING ALL THE THINGS and celebrating 10 year of Hak5! Come say EHLO and check out our sweet new tactical hacking gear! Everything from WiFi Hot-Spot Honey-Pots to Keystroke Injection tools, Software Defined Radios and Covert LAN Hijackers are available at the Hak5 booth. ITUS Networks is a security company based in Silicon Valley that makes a small form factor network appliance to protect homes and small businesses from cyber attacks. Our powerful yet affordable network security appliances protect a wide variety of internet enabled devices from exploits, malware, and other nasty things online. Keyport® is an everyday multi-tool that holds up to six keys and/or EDC tools (USB flash drive, mini-light, pen, bottle opener, and more) into a streamlined device that replaces your keychain. We have a brand new limited edition Def Con 23 Keyport design & all products are 10% off + free key duplication onsite w/your purchase. Don’t forget to bring your keys to the show! Thanks to you, we’ve been publishing great books for hackers since 1994; each one still handcrafted like a good bottle of bourbon. We read and edit everything we publish -- titles like The Smart Girl's Guide to Privacy, Black Hat Python, Teach Your Kids to Code, Automate the Boring Stuff with Python, Statistics Done Wrong, LEGO books, the Manga Guides to math and science, and more. Everything in our booth is 30% off (maybe a little more) and all print purchases include DRM-free ebooks. We’ve got new swag and samples of some forthcoming titles, too. Nuand provides low-cost, USB 3.0 SDRs (Software Defined Radio) for enthusiasts, and experts a like. After a successful Kickstarter, bladeRF is now available and ready for use in your projects! Stop by our table to see our demos and find out more about bladeRF, GNURadio, OpenBTS and Software Defined Radios! Payatu Technologies is a boutique security testing company specialized in Mobile, cloud, IoT, application and product security testing. We are also the organizers of nullcon International Security Conference and newly launched hardware security conference - hardwear.io to answer the growing need for hardware security research. hardwear.io was conceptualised to provide the IT and security community with a platform to discuss and solve issues pertaining to hardware security. The objective of the conference revolves around four key concerns in hardware, firmware and related protocols i.e. backdoors, exploits, trust and attacks (BETA). It is Scheduled on 1-2 Oct 2015, in The Hague, Netherlands. Pentester Academy is trusted by hackers and pentesters from over 90+ countries for their online infosec training needs. Our course authors are top researchers, book authors, conference speakers and most importantly real world practitioners which keeps our courses current and highly technical. Our courses are comprehensive, hands-on, highly technical yet the most affordable in the entire industry. We have a ton of free videos on our website for potential customers to evaluate and decide for themselves. Pwnie Express solutions mitigate the growing attack surface created by the emerging threat vector from the Internet of Everything. This includes high-risk BYOx, vulnerable IoT devices, and purpose-built malicious hardware. Founded in Vermont in 2010 to leverage and build upon the power of open source tools, Pwnie Express sensors are providing previously unattainable intelligence to more than 1,500 companies globally. The list ranges from Fortune 500 companies to government agencies and security service providers, helping them bolster their security while meeting compliance requirements. 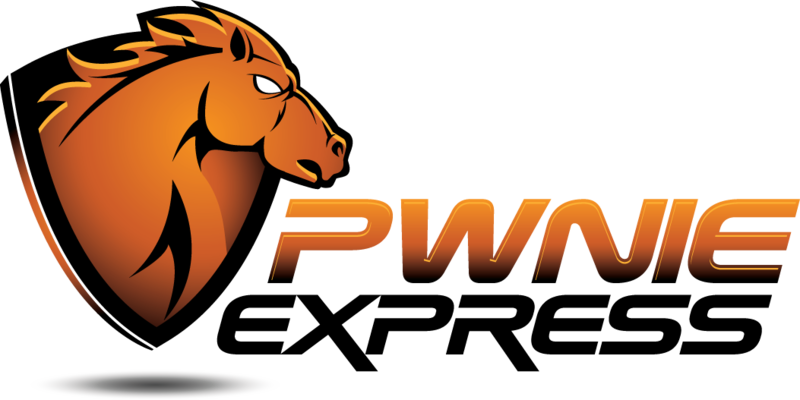 Pwnie has come a long way from building single sensors in Dave's basement, but the company is still dedicated to creating game-changing products and services for our customers and the global InfoSec community to improve the security of our Internet-connected world. SkyScan: An enterprise scale wireless intrusion prevention system originally designed to protect Qihoo360's internal WiFi network but has now been made available as a commercial wireless security solution. HackID: A RFID entry badge spoofer. SecUSB: A USB cable bridge that is used to protect mobile devices when users connect them to malicious charger. To facilitate the work of you fellow security researchers or hackers if you prefer, we bring our whole ‘arsenal’ to DEF CON 23. Rapid7 cybersecurity analytics software and services reduce threat exposure and detect compromise for 3,500 organizations, including 30% of the Fortune 1000. From the endpoint to cloud, we provide comprehensive real-time data collection, advanced correlation, and unique insight into attacker techniques to fix critical vulnerabilities, stop attacks, and advance security programs. Professionally Evil is the tag line or motto of Secure Ideas. We are often asked what it means and why we use it. Professionally Evil is the idea that to understand vulnerabilities and risk, we have to understand how an attacker will use the vulnerabilities in a network or application to attack the organization. This goes beyond simply finding flaws or even exploiting them. It involves understanding the issues and how they can affect the organization. SecureNinja provides specialized cybersecurity training and consulting services. 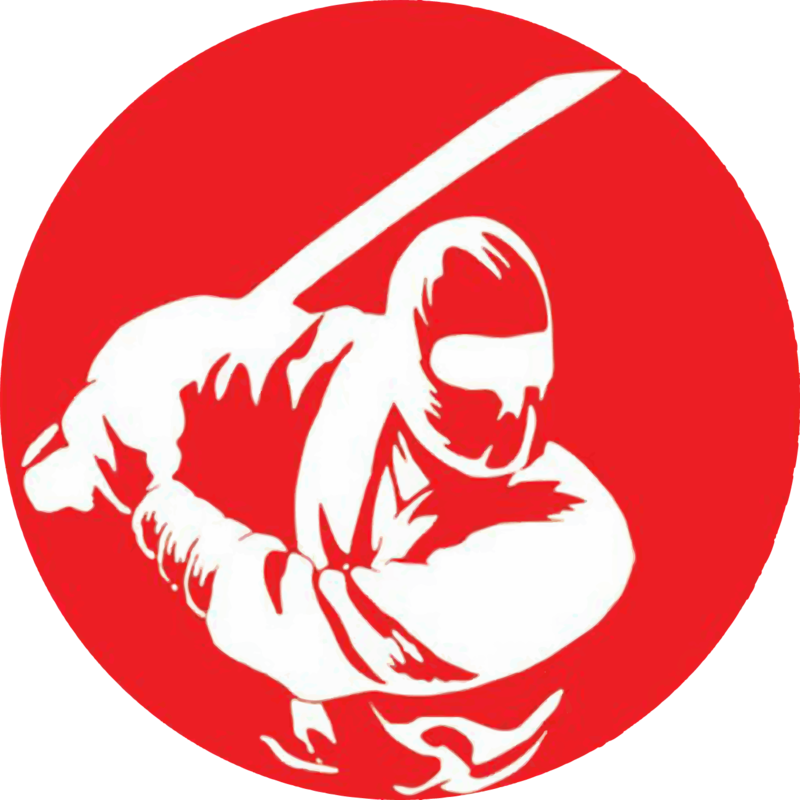 In addition, SecureNinjaTV produces cybersecurity video tutorials and coverage of hacker events from around the world- found at YouTube.com/SecureNinja. For our annual participation as a Def Con vendor, SecureNinja creates an exclusive batch of NinjaGear for ninjas of all ages. For the first time this year, we will offer a membership package to our new Online SenseiSeries training portal- complete with gear to transform participants into true cybersecurity ninjas! Security Snobs offers High Security Mechanical Locks and Physical Security Products including door locks, padlocks, cutaways, security devices, and more. We feature the latest in security items including top brands like Abloy, BiLock, Anchor Las, EVVA, TiGr, and Sargent and Greenleaf. Visit https://SecuritySnobs.com for our complete range of products. Stop by our booth and get free shipping on items for the month following the conference. We will have new security products, and new lines from some of our top vendors. This year we are bringing a range of large lot high security locks for purchase at low cost too! 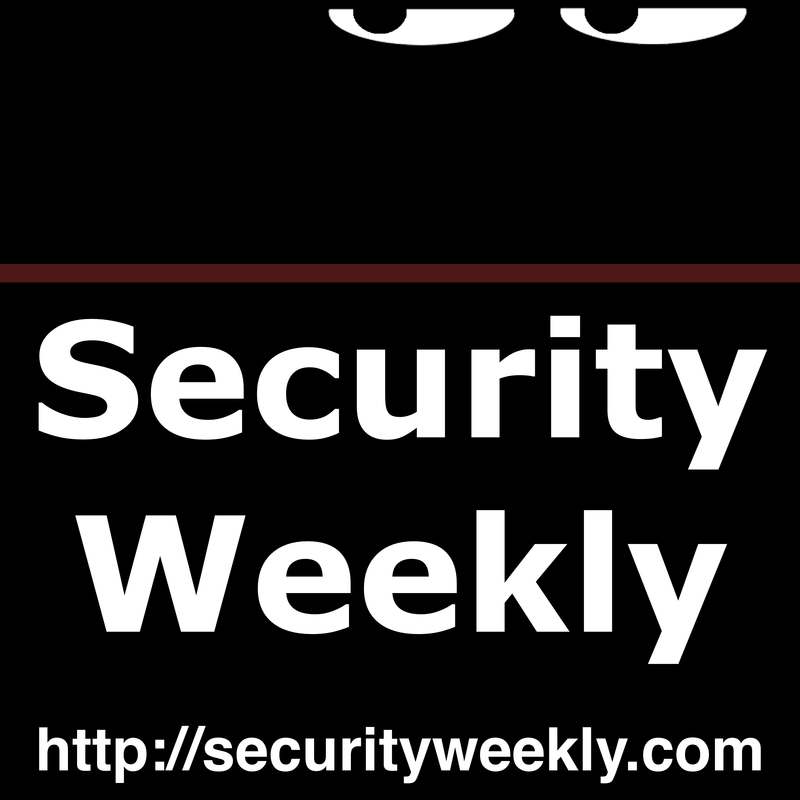 The Security Weekly mission is to provide free content within the subject matter of IT security news, vulnerabilities, hacking, and research. We strive to use new technologies to reach a wider audience across the globe to teach people how to grow, learn, and be security ninjas. The mixture of technical content and entertainment will continue to set a new standard for podcasting and Internet TV. 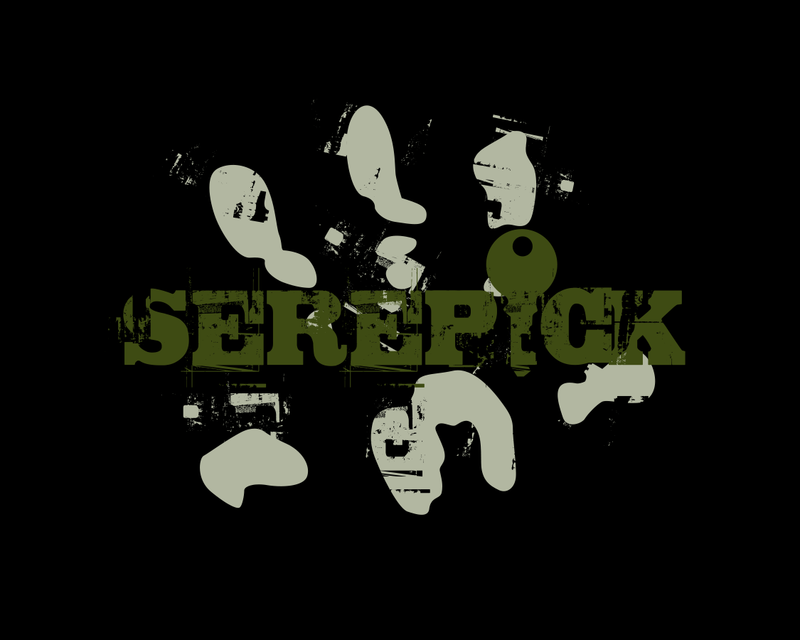 With the largest selection of lock picks, covert entry and SERE tools available at DEF CON it¹s guaranteed we will have gear you have not seen before. New tools and classics will be on display and available for sale in a hands on environment. Our Product range covers Custom Titanium toolsets, Entry Tools, Practice locks, Bypass tools, Urban Escape & Evasion hardware and items that until recently were sales restricted. SPARROWS LOCK PICKS and TOOLS will be displaying a full range of gear including their newly released COMB 45., Mantis and MAGNETO. The PLISSKEN set will also be available to the public for the first time in limited quantities. All products will be demonstrated at various times and can be personally tested for use and Efficacy. Shadowvex Industries is celebrating 20 years of involvement with DEF CON! We specialize in hacker relevant-limited edition-artistically driven Clothing, DJ Mixes, Stickers, Art Prints, Buttons and more. Follow the music in the vending area and stop by our booth to see and hear what inspires our community! Silent Circle is a leader in enterprise privacy, delivered through a revolutionary platform of devices, software and services, starting with ZRTP to build a fundamentally different mobile architecture. Now led by Bill Conner, the former Entrust President and CEO and Nortel President, Silent Circle was co-founded by Mike Janke, former Navy SEAL and security expert; Phil Zimmermann, co-founder of PGP, developer of the ZRTP protocol and 2015 inductee into the Internet Hall of Fame; and Jon Callas, creator of Apple's whole disk encryption software and co-founder of PGP Corporation. For PenTesting and unwired Internet Security Specialists: Wireless, WiFi antennas, cables, connectors, USB and Ethernet wireless high power cards and devices, other interesting goodies to be seen only at the table! And new design T-shirts. Source of Knowledge (SOK) is the leading educational content capture and distribution company for the IT industry, focusing on software, hardware and firmware user groups and computer security groups. ThreatForge is the world’s first fully integrated security training and assessment platform. Our platform allows individuals to access training content and gain hands-on technical experience through lab environments and threat simulation activities. Train, assess and provide users with a place to practice newly learned skills is a safe, virtualized workspace. Challenges allow members to put their capabilities to the test. Live systems mimicking real attacks require participants to call upon new skills for successful completion. Numerous organizations of all sizes leverage our immersive threat simulation environment to give users on-the job experience before a breach actually occurs. The Open Organisation Of Lockpickers is back as always, offering a wide selection of tasty lock goodies for both the novice and master lockpicker! A variety of commercial picks, handmade picks, custom designs, practice locks, handcuffs, cutaways, and other neat tools will be available for your perusing and enjoyment! Stop by our table for interactive demos of this fine lockpicking gear or just to pick up a T-shirt and show your support for locksport. All sales exclusively benefit TOOOL, a non-profit organization. You can purchase picks from many fine vendors, but ours is the only table where you know that 100% of your money goes directly back to the locksport and hacker community. The University of Advancing Technology (UAT) is a private university located in Tempe, Arizona, offering academic degrees focused on new and emerging technology disciplines. 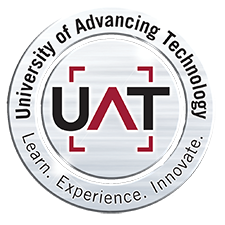 UAT offers a robust suite of regionally accredited graduate and undergraduate courses ranging from Computer Science and Information Security to Gaming and New Media. UAT has been designated as a Center for Academic Excellence in Information Systems Security Education by the US National Security Agency. Programs are available online and on-campus. "Home of the $99 1U Server"
DEF CON 23 is August 6-9 at Paris & Bally's in Las Vegas! $230 USD for all four days! Cash only at the door, there is no pre-registration.